As the word indicate this is full country side dish, available only in local restaurants in rural area. 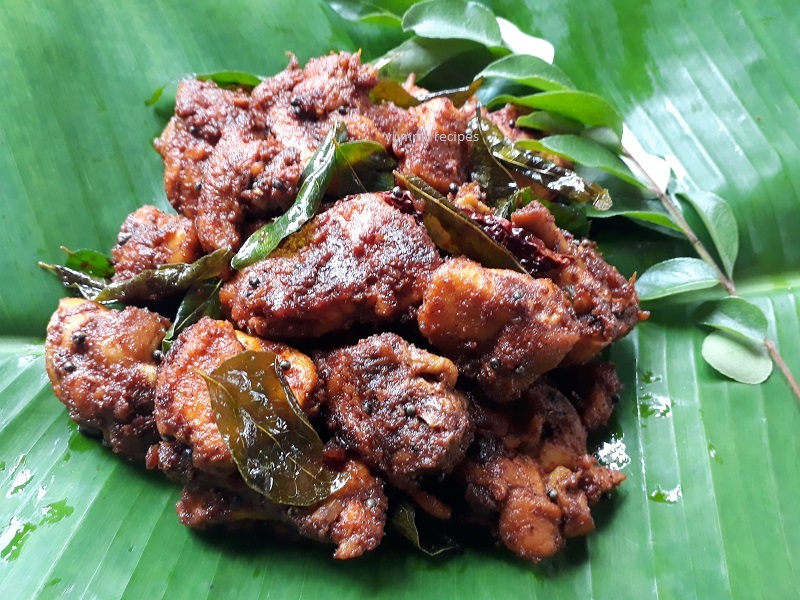 It is prepared with country chicken (organic). 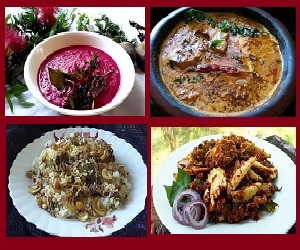 Normalcy it is marinated with traditional local spices and cooked in firewood stove. However we are using a gas stove in this recipe. 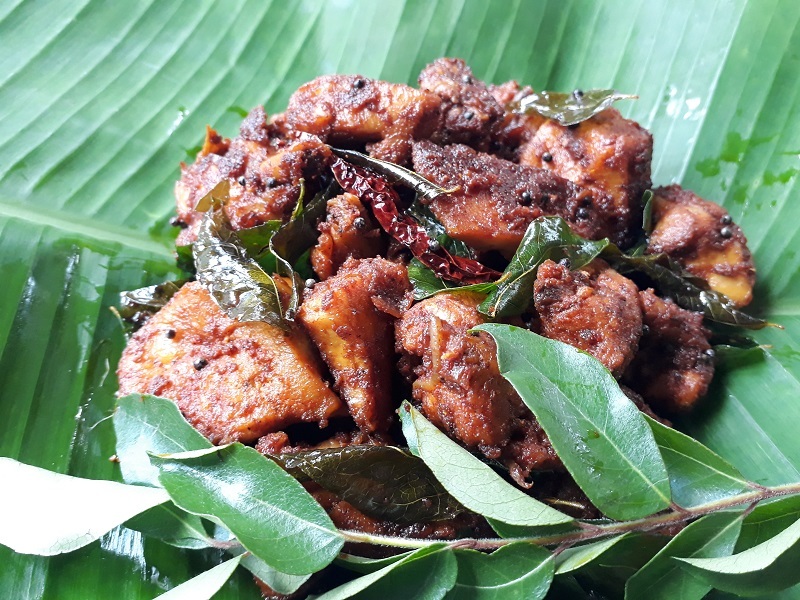 It is an excellent combination with puttu, Idiyappam, cooked cassava, bread or with kerala nadan parotta. If you are looking for a dry chicken, I suggest you this is one of the best choices. 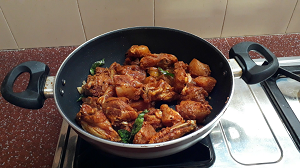 Let’s see the making of chicken perattu recipe is bellow detailed images and videos. 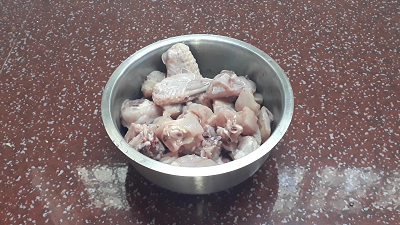 Clean and wash chicken pieces, cut it in to small pieces and put in a bowl. 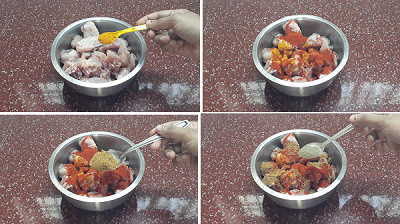 Add turmeric powder, red chili powder, coriander powder, pepper powder and salt to taste. Combine well and keep it aside for 15 minutes. Heat oil in a pan, add chopped onions and curry leaves in it. Saute for 2 minutes in medium flame. 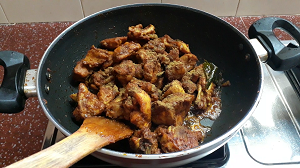 Add marinated chicken and combine with the onion and curry leaves. Close the lid and cook it for 5 minutes. 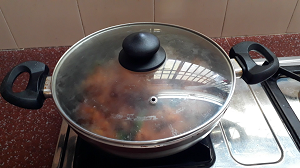 Open the lid and stir well after 5 minutes. Again close the lid and cook chicken without adding water for 10 minutes. Add garam masala powder and combine well. Turn off the flame. Heat oil in a frying pan, add mustard seeds and allow it to splutter. Then add curry leaves and dry red chili in it, sauté it for seconds. Pour this in to the chicken and mix well. 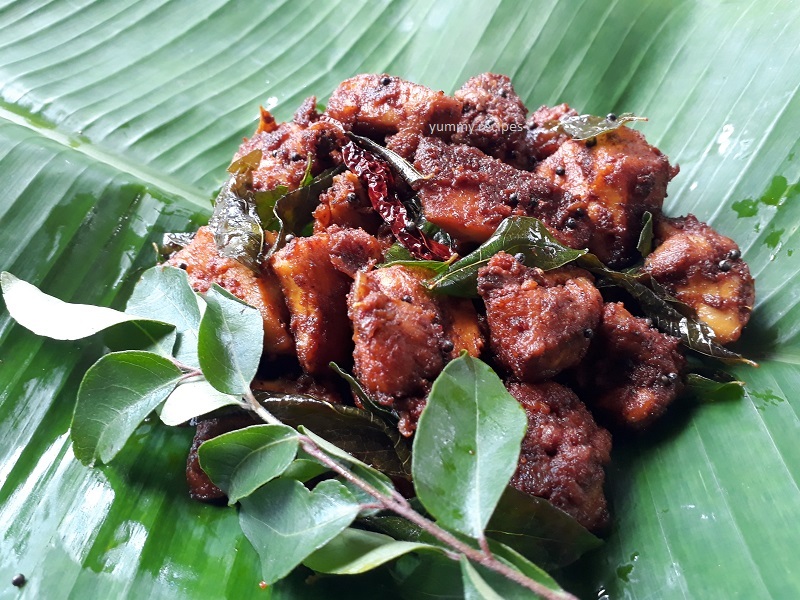 Chicken perattu is ready to serve. Thank you all.